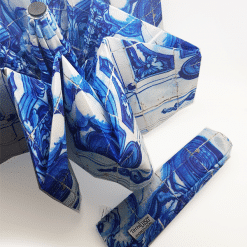 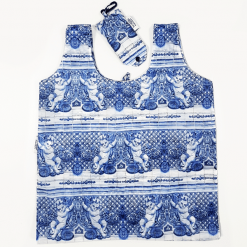 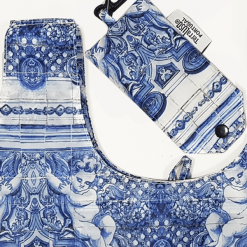 Inspired by an 18th century Portuguese tile panel. 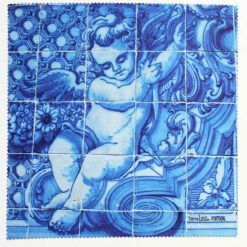 Portuguese tiles are one of the strongest expressions of Culture in Portugal and one of the most original contributions of portuguese to the Universal Culture. 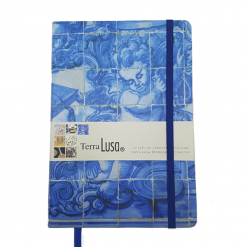 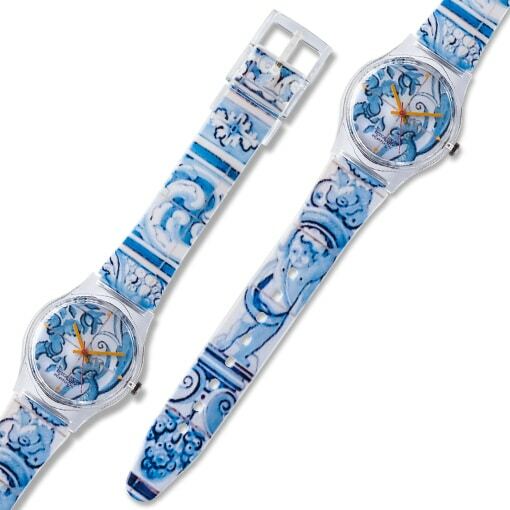 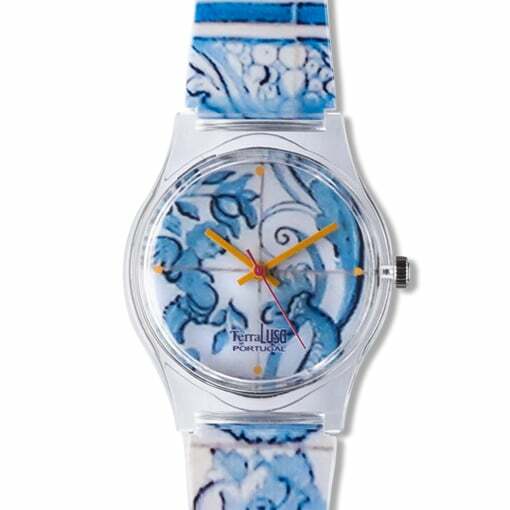 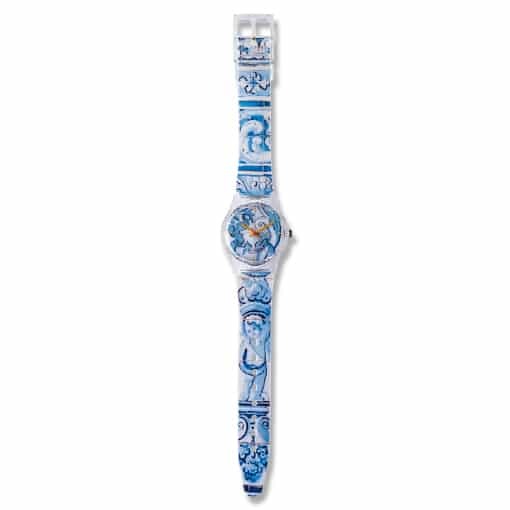 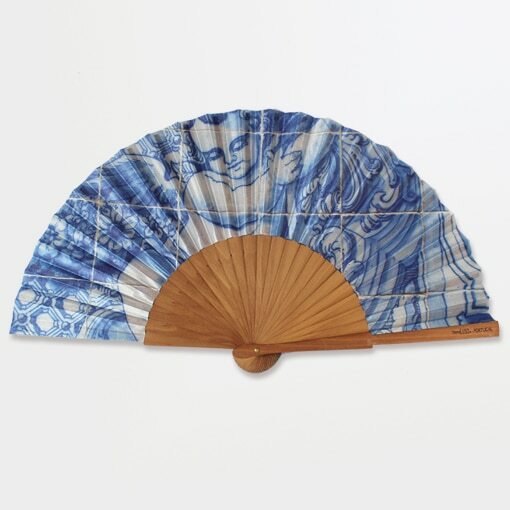 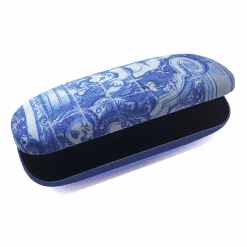 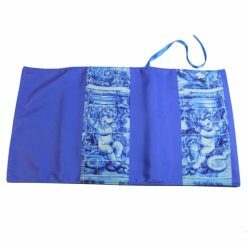 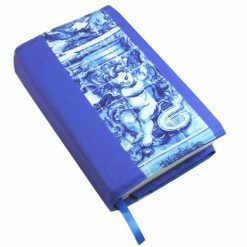 SKU: 10117 Category: Watches Collections: 18th century Portuguese Tiles. 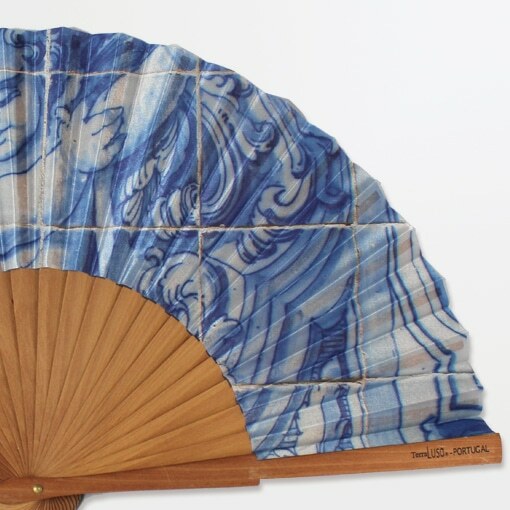 Derived from the Arabic word “Zellige”, meaning “polished stone”, the word “Azulejo” shows the unmistakable Arabic origins of Portuguese Tiles; interlocking curvilinear, geometric or florar motifs that imitate the original Roman mosaics are at the base of the “Azulejo” art. 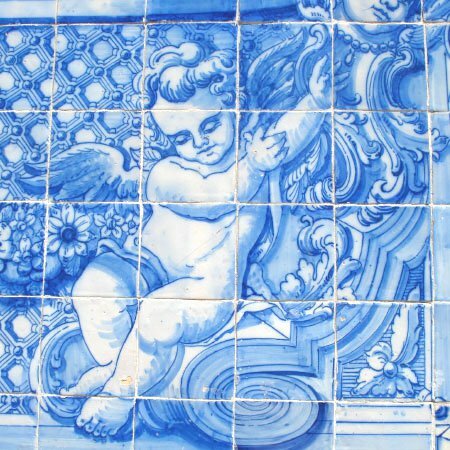 Although they are not a Portuguese invention (the use of glazed tiles began in Egypt), they have been used more imaginatively and consistently in Portugal than in any other nation. 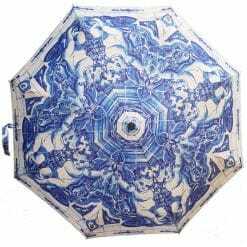 They became an art form, and by the 18th century no other European country was producing as many tiles for such a variety of purposes and in so many different designs. 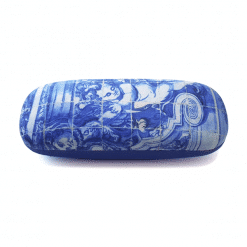 Today, they still remain a very important part of the country’s architecture.